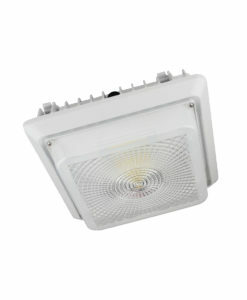 The FALB series can be used as pole mount area light, or as general flood light. The fixture is IP65 rated and is offered in various color temperatures. Optional photocell sensor provides more saving in energy. Compact design makes the fixture more affordable and faster ROI. * Ordering information is for reference only. Some product configurations are not available. Please consult spec sheets for specific product availability and for further details. Lumen at 5000K CCT, 277v.